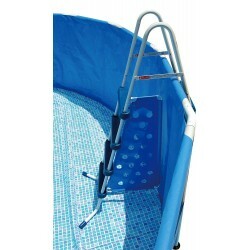 Add convenient steps to your swimming pool for easy entry and exiting. Free Shipping on all orders. 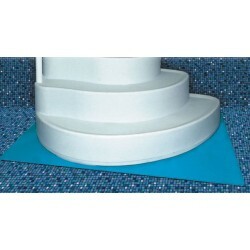 This high-quality pad acts as a cushion between your liner and your pool ladder. 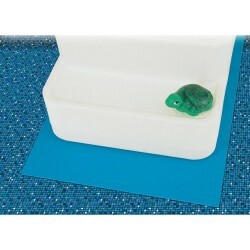 A Step Pad helps prolong the life of your pool liner. This quality pad acts as a cushion between your liner and your above-ground pool step or ladder eliminating the chafing that occurs between step and liner.